In this video from the Royal College of Paediatrics and Child Health, children explain what doctors do that makes them feel better. There are some simple but valuable tips for any health or care professional to put into practice in order to improve the experience of children and young people in their care. 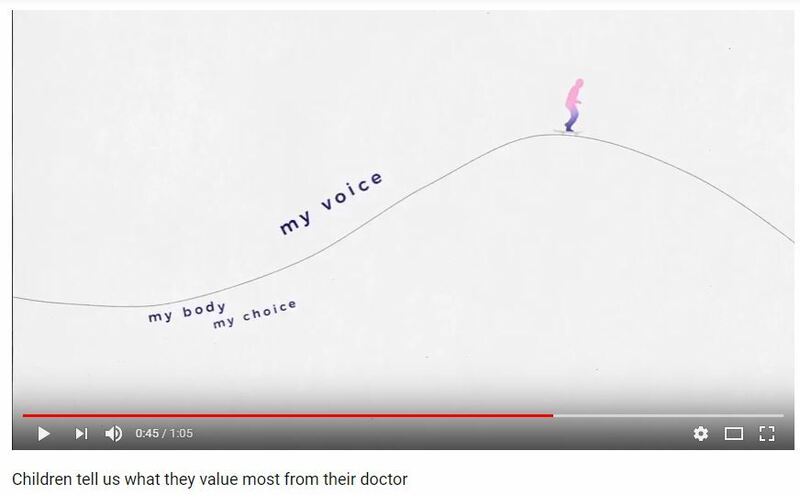 This video was produced as part of the RCPCH’s 21st birthday celebrations in 2017 and hundreds of children were asked for their ideas.